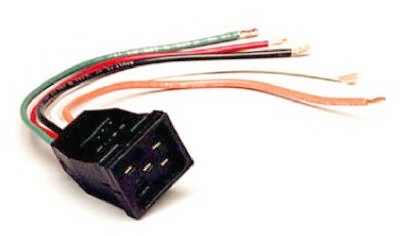 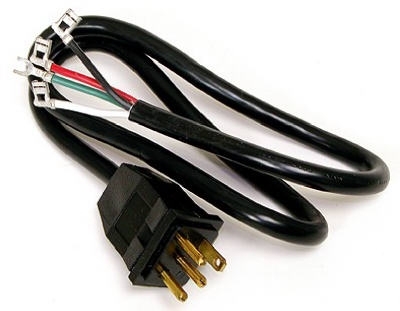 Evaporative Cooler Motor Cord, 2-Speed 14-Ga., 36-In. 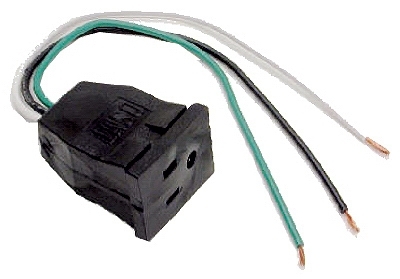 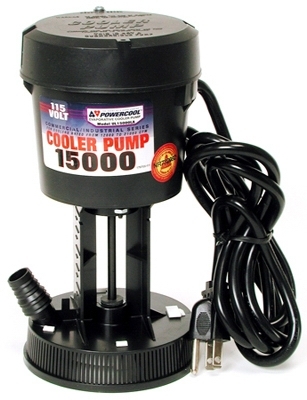 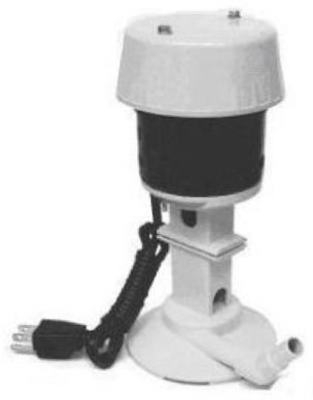 Evaporative Cooler Lead Pump Receptacle, 10-In. 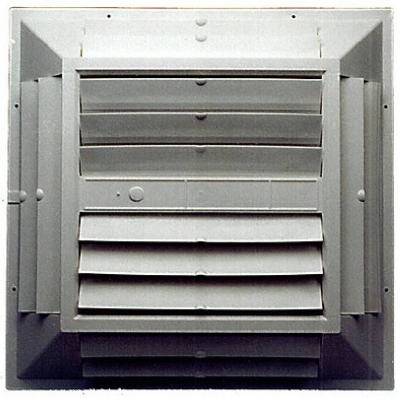 Evaporative Cooler Ceiling Grille, Plastic, 22-1/2 x 22-1/2 x 3-1/8 In. 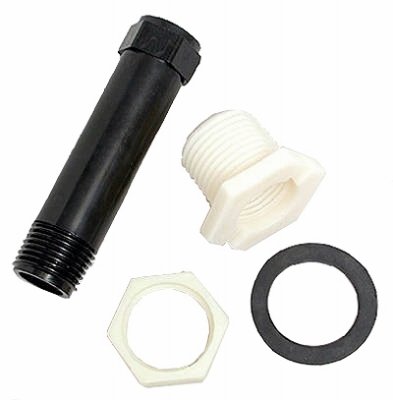 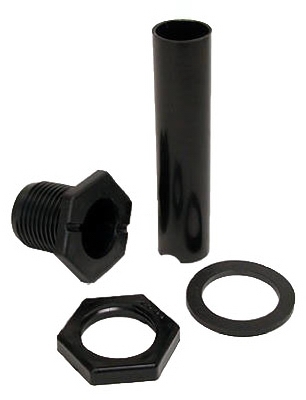 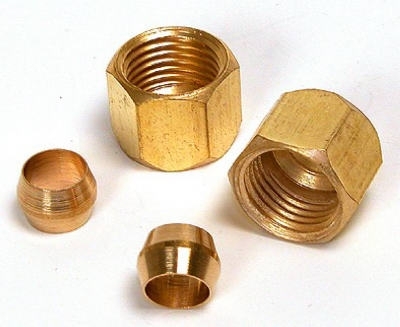 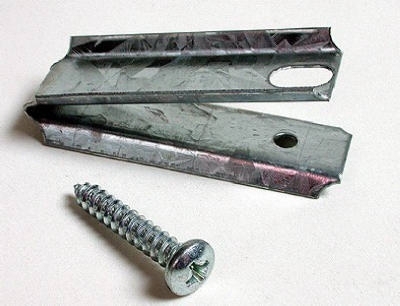 Evaporative Cooler Overflow Drain Kit, Nylon, 1/2-In. 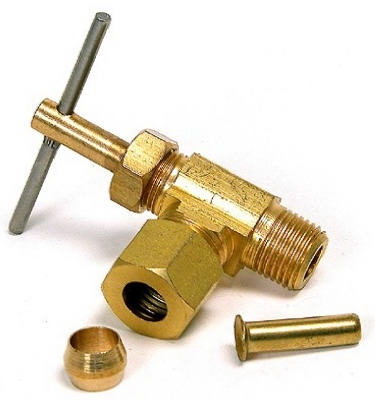 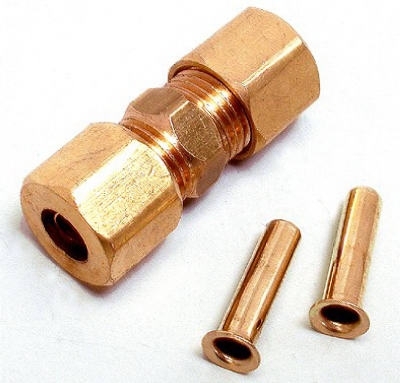 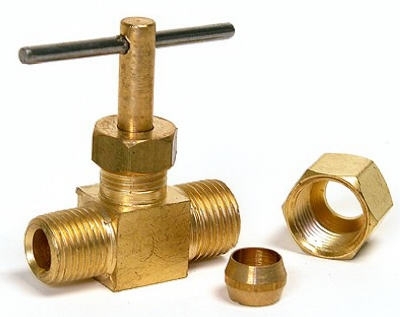 Evaporative Cooler Straight Needle Valve, 1/4 x 1/8-In. 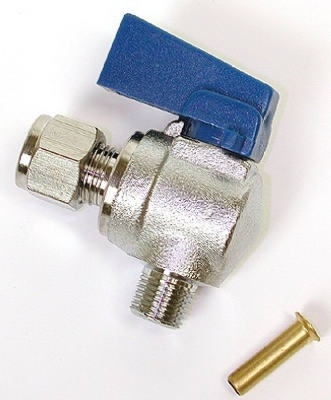 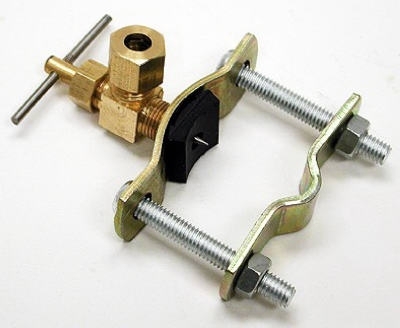 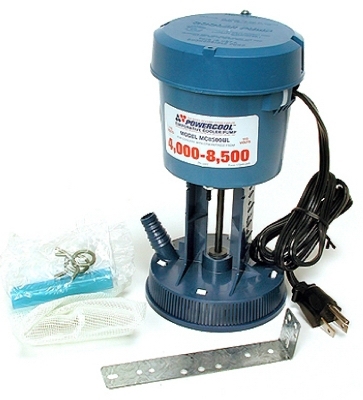 Evaporative Cooler Angle Needle Valve, 1/4 x 1/8-In. 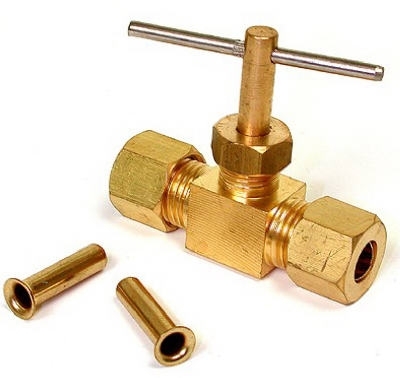 Evaporative Cooler Angle Ball Valve, 1/4 x 1/8-In. 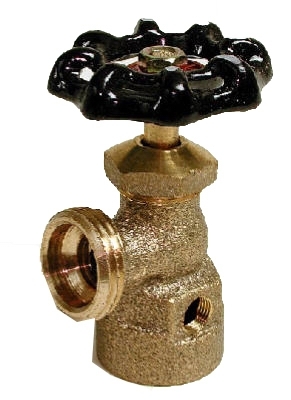 Evaporative Cooler Saddle Valve, Self-Piercing, 1/4-In. 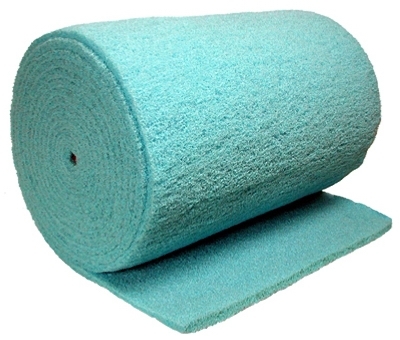 Dura-Cool Evaporative Cooler Pad, Pre-Cut, 29 x 30-In. 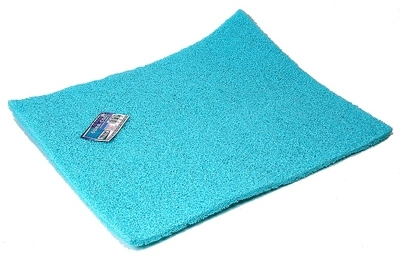 Dura-Cool Evaporative Cooler Pad, 36 x 20-In. 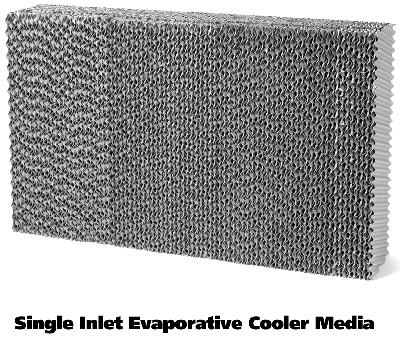 MasterCool Evaporative Cooler Pad, Rigid Media, 40 x 23 x 8-In. 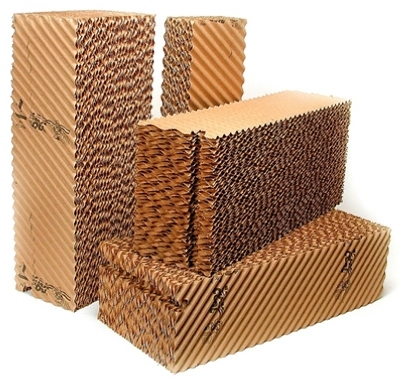 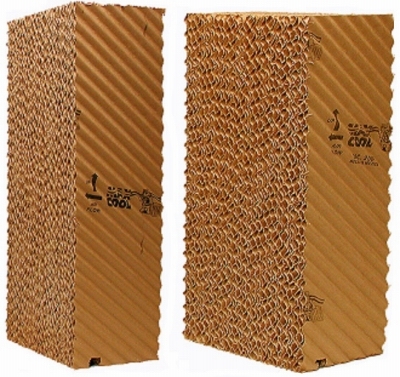 MasterCool Evaporative Cooler Pad, Rigid Media, 40 x 28 x 8-In.